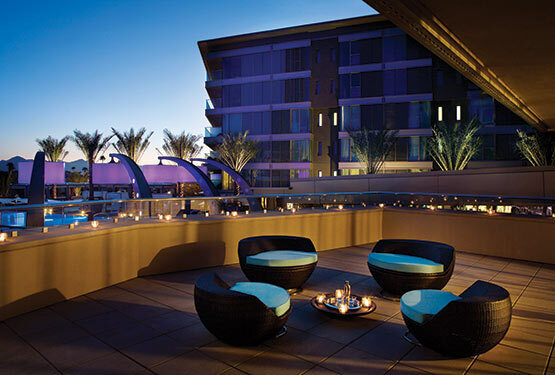 W Hotel Residences is a Downtown Scottsdale loft condominium located at 7277 E Camelback Road, Scottsdale, Arizona 85251, built in 2008. 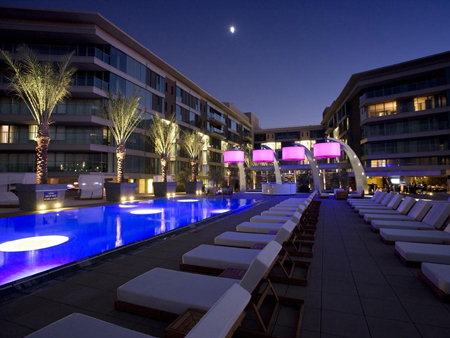 Amenities Include: Full Access to the W Hotels Facilities, 24-Hour Room Service, Maid and Concierge Service, Old Town Scottsdale Location. 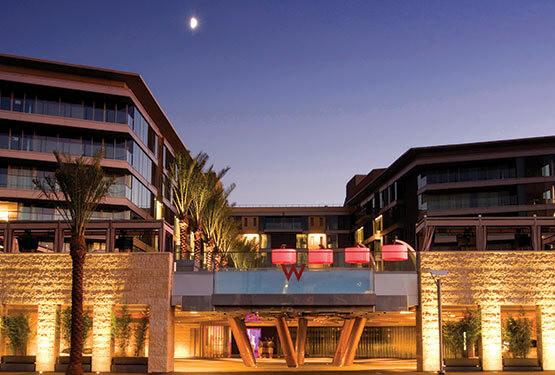 W Hotel Residences is located in Old Town Scottsdale within walking distance to Scottsdale shopping, dining, arts and vibrant nightlife.